The pressure range is considerably affected by the hoses and tubes used as well as by ambient temperature. 1. Cut plastic tube to length by means of hose clippers 90° and deburr. 2. Take care that the tube is not ovally deformed. 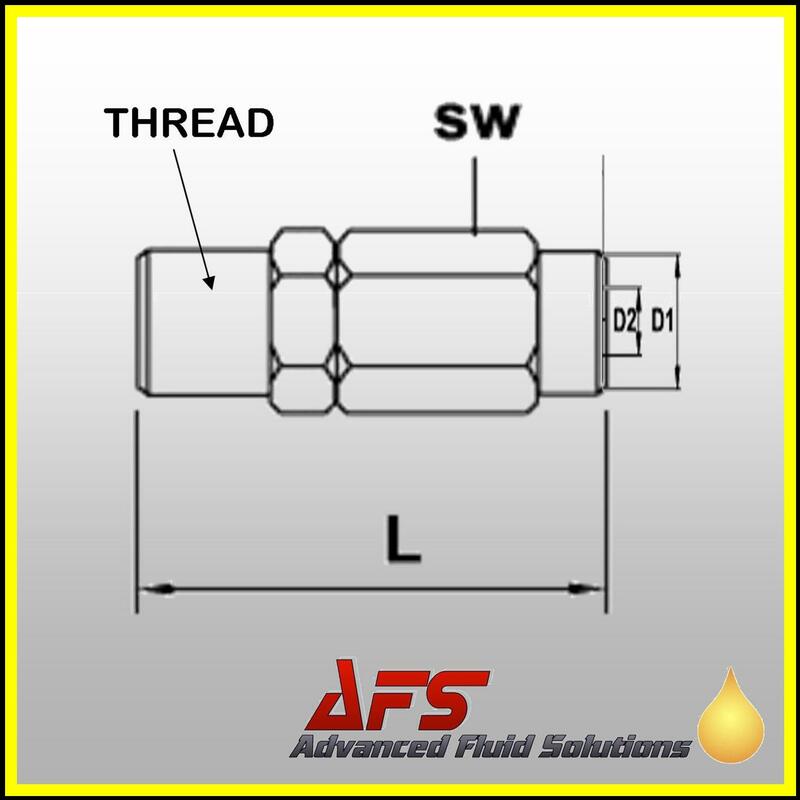 By pressing the release collar and concurrent drawing of hose, the plastic tube can be dismounted again. After hose connection, it must be ensured that the hose does not undergo any tensile load and the minimum bending radius is respected. 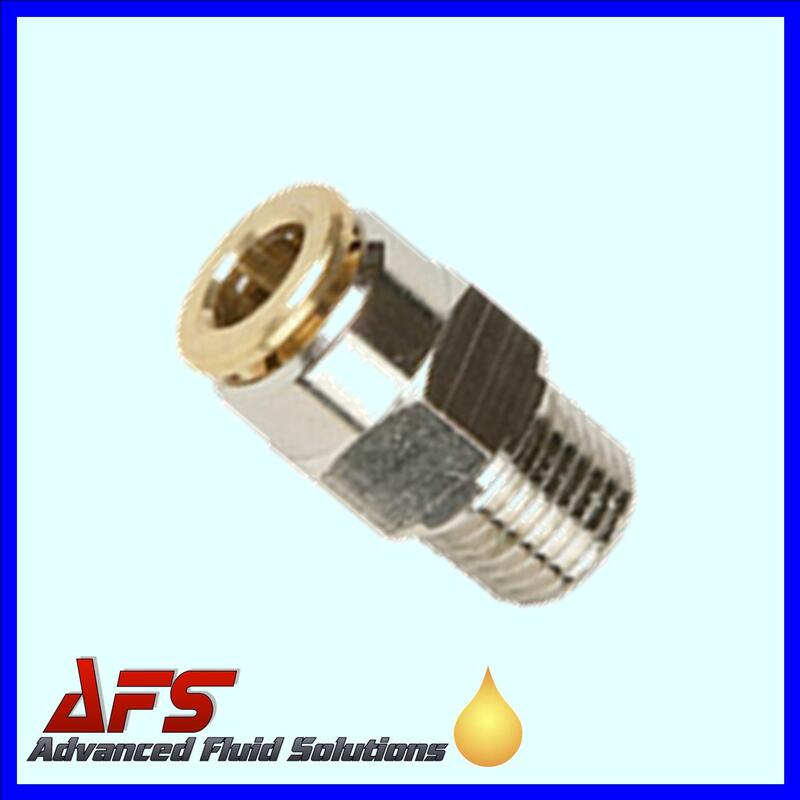 Please note that our push-in fittings for centralised lubrication systems shall be installed only by skilled staff.